A couple of days back, the Delhi-based IPL franchise changed its name from Delhi Daredevils to Delhi Capitals. The name-changing game has affected not just India’s political but the sporting arena as well. 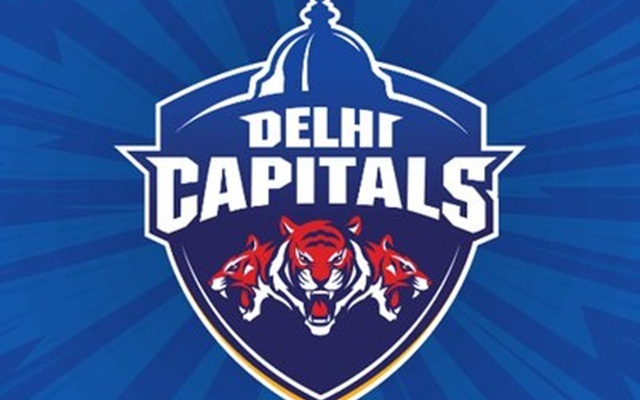 A couple of days back, the Delhi-based franchise of the Indian Premier League (IPL) changed its name from Delhi Daredevils to Delhi Capitals as a step towards revamping the brand which has not been successful in winning the T20 tournament even once since it started in 2008. In fact, the franchise has not even reached the finals in the last 11 editions and the last time they made the last-four was in 2012. The change of the name of the franchise was on the cards after co-owner JSW Sports’ director Parth Jindal showed an interest in revamping the brand. JSW acquired 50 per cent stake of the franchise last year and there was little doubt that things would be started afresh. The team has also decided to stick to the young Shreyas Iyer, who took up the mantle halfway into the tournament last year after Gautam Gambhir failed to deliver, as the captain for the 2019 edition. The choice of Iyer remained despite the presence of veteran players like Shikhar Dhawan, who joined the team this year. However, though the name was changed from Daredevils to Capitals, there was a concern when changing the name of the Twitter handle of the team since the same name is shared by an outfit in United Basketball Alliance (UBA) Pro Basketball League. The cricket team changed their Twitter handle name to @DelhiCapitals. The basketball team, which has around 120 followers, also changed their Twitter handle to a less identified @De_15439248109.